Please go to my website to view more detail. 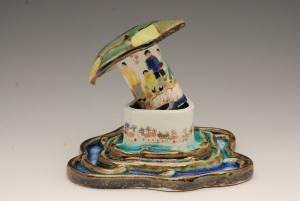 2008 New ceramic work, XYZ Gallery, 798 Art District, Beijing, China. Ceramic Art Exhibition, Hammond Museum, North Salem, NY, USA. 2007 Fule International Ceramic Art Museum(www.FLICAM.com), Fuping, Shaanxi, China. 2006 Intimacy! 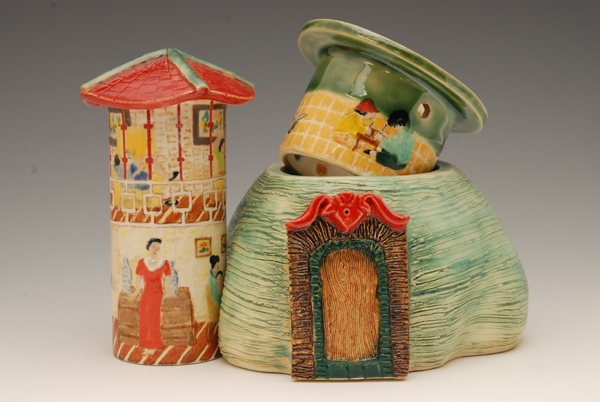 Pak-hing Kan's ceramic, Gallery 456, NYC, NY, USA. 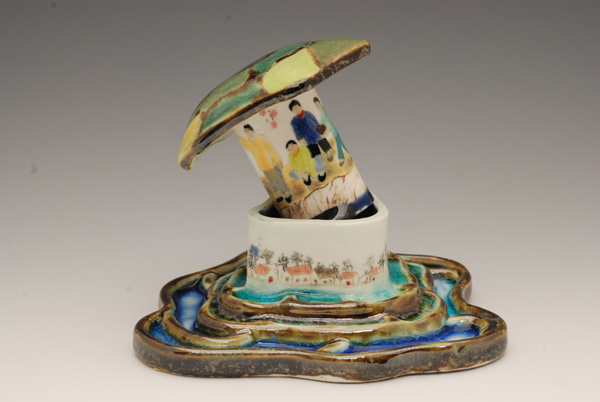 Pak-hing Kan Mini Ceramic, XYZ Gallery, 798 Art District, Beijing, China. 2004 CSL Exhibitions, Elsa Mott Ives Gallery, NYC, NY, USA. 2002 Past/Present/Future, Contemporay Chinese Art, Kaikodo Gallery, NYC,NY, USA. 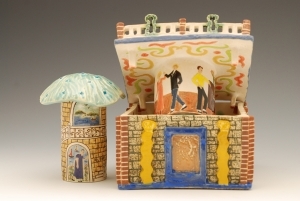 2000 Recent Works in Clay, Lincoln Center Cork Gallery, NYC,NY, USA. Big Apple Chinese, Kaikodo Gallery, NYC, NY, USA. 1999 Palm Size Boxes, Pak-hing Kan Ceramic, Gallery 456, NYC,NY, USA. 99 Ceramic Arts Millennium-end Invitational, Beijing Arts&Design,Beijing, China. 1998 Visions of New York, the Fifth Avenue Gallery at Empire State Building, NYC,NY, USA. 1996 The third Annual Asian American Art Exhibition, University of Pennsylvania, PA, USA.